“Everyone loves a good life…but a bad life demands patience.” These are the resilient words of a 31-year-old beggar Habib Mehsud who was struck by the polio virus when he was 9 years old and must now navigate the streets of Karachi without the use of his legs. 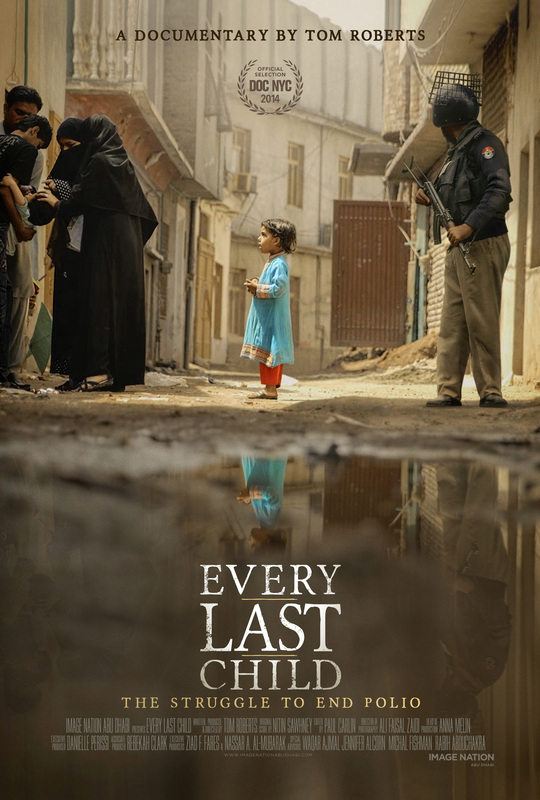 Tom Roberts’ documentary, “Every Last Child” reveals the devastating effects of polio–an illness that the majority of the world believes to have been eradicated. But, in Pakistan, every child faces the risk of the virus and the danger has become even more widespread since radical islamists have been attacking polio vaccinators.